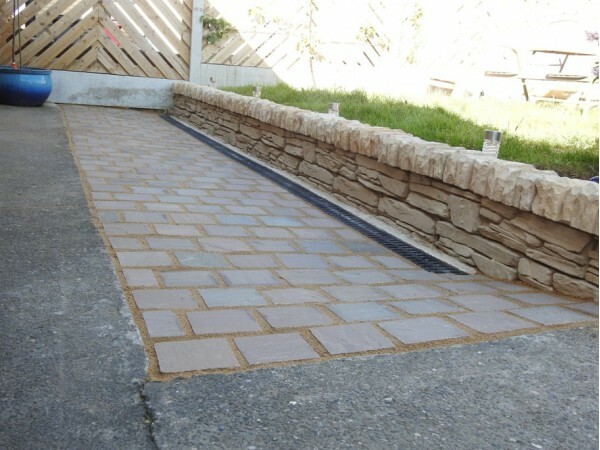 A Cornish Slate type wall recreated in the finest detail. 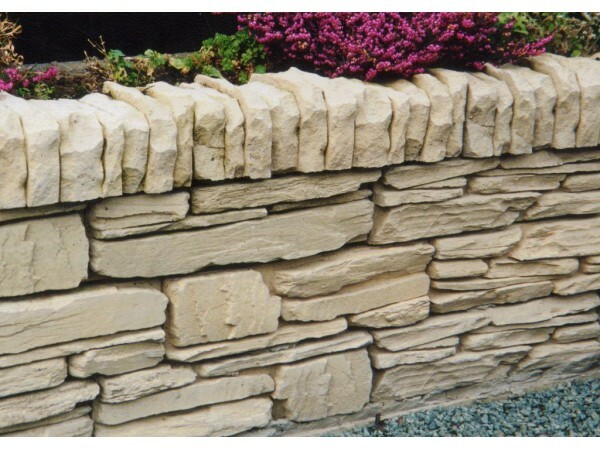 Designed to disguise vertical and horizontal joints, creating the most natural and realistic Slate Walling. Available in full and half blocks and copings to match.